How will artificial intelligence change current industry landscape? Which areas will first be disrupted? How can technology accelerate innovation? What kind of innovation do we need? When technology meets design, what kind of innovative ideas will be sparked? The festival will bring together promising startups from the three main areas including artificial intelligence, innovation and design to celebrate creativity! Artificial Intelligence meets with design to showcase the latest applications of the technology in creativity, culture and entertainment. Top designers, creators, musicians, entertainment startups, enterprises and media will gather together to witness this great celebration of technology and art. 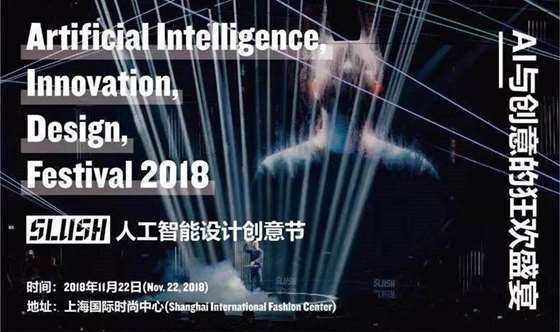 Top thought leaders in AI, Innovation and Design industries, including the Co-founder of Yang Design, Head of Vanke Innovation Lab and the Director of Innovation at Intel, to share their insights and opinions. 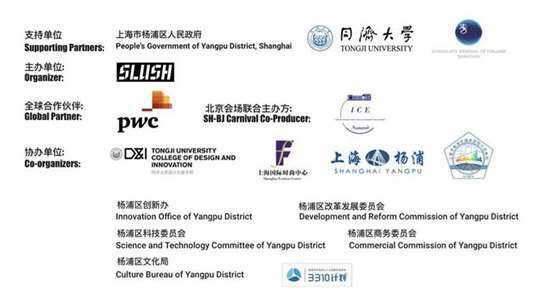 Showcase the latest tech products from the world and facilitate the cross-industry cooperation between participants.  *Follow Slush official wechat account 【Slush_China】, and reply【Slush Love】to get Limited Discounted tickets! * Earlybird tickets already sold out. Limited number of discounted tickets available. Get yours before it’s too late! 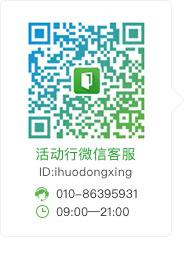 *Any quesions please contact wechat @SlushXChina!